Where do you need Paving Contractors? Comment: I would like to get an estimate for replacing my driveway after drainage is run for my yard. The driveway is asphalt over concrete. Comment: I would like to get an estimate for Exterior curbing that needs painting . Columbia Paving Contractors are rated 4.89 out of 5 based on 29 reviews of 6 pros. 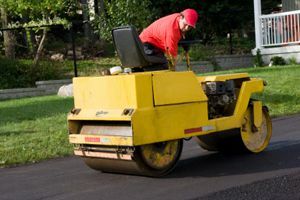 Not Looking for Paving Contractors in Columbia, SC?